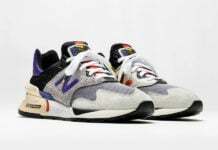 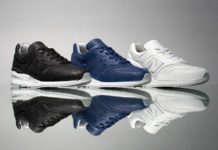 New Balance is now releasing a new color option of the sport version of the 997 which comes highlighted in ‘Moroccan Tile’. 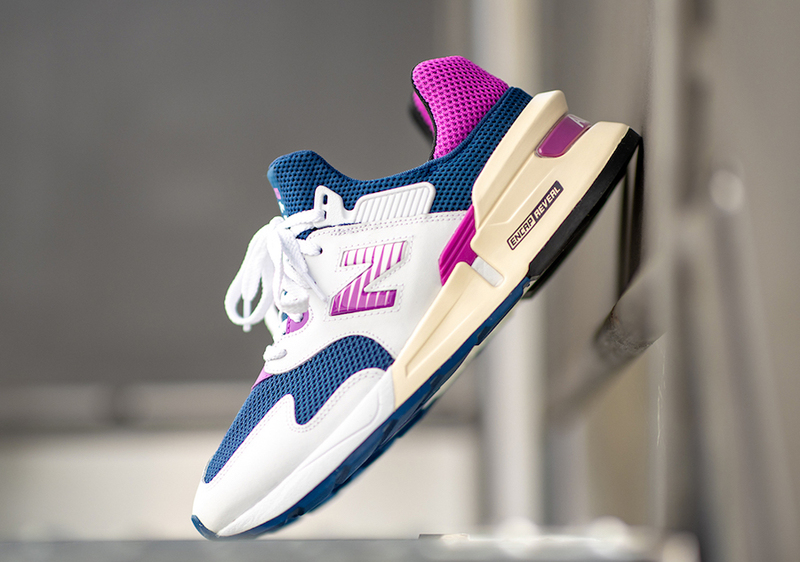 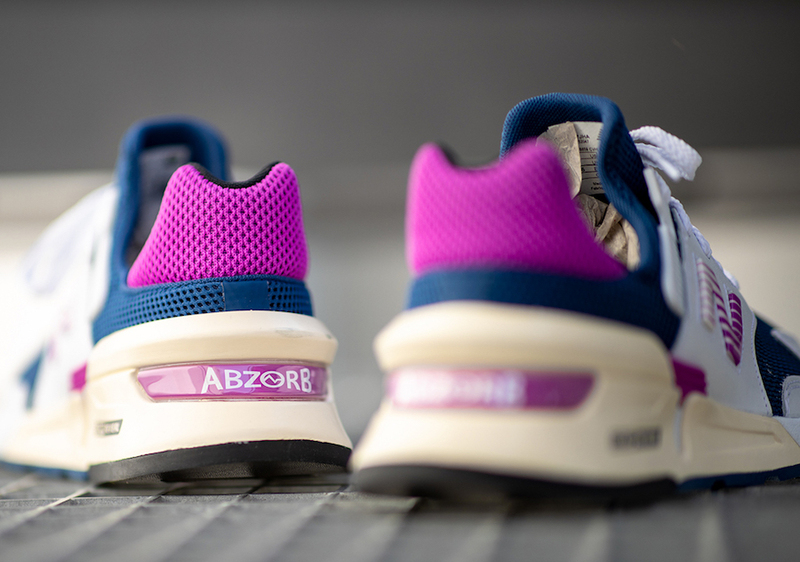 Looking closer this pair comes dressed in a Blue and Purple upper with mesh while White leather lands on the panels and across the toe. 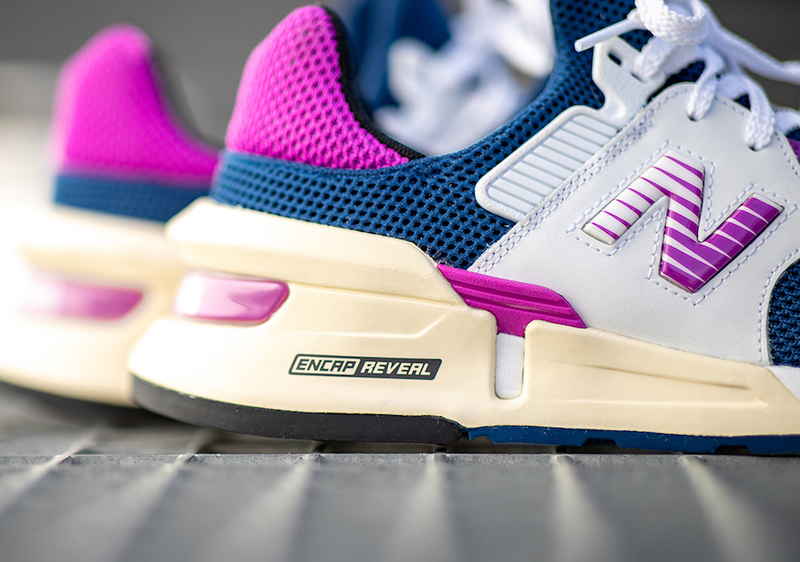 The ’N’ logo on the panels features a retro inspired look and an ENCAP midsole is used which completes the look. 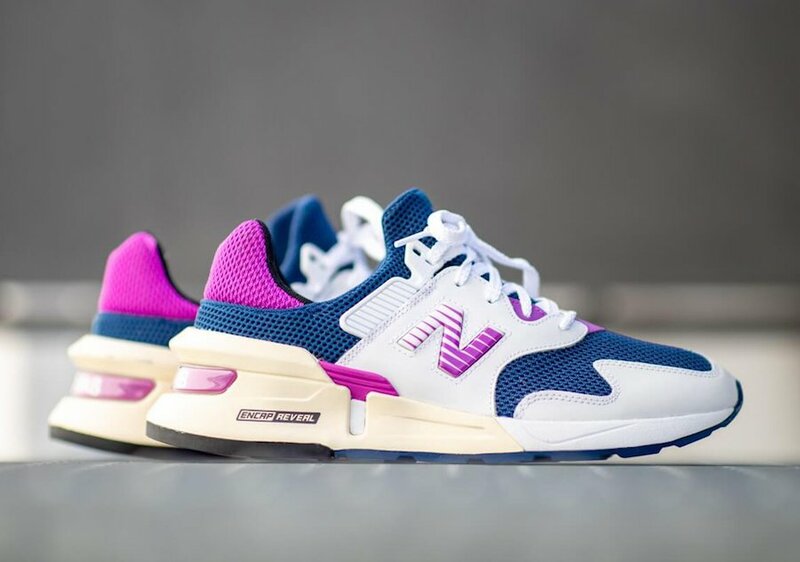 Continue to scroll below to check out more images of this New Balance MS997 which will give you a better look. 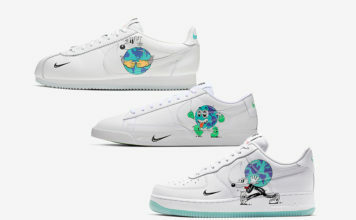 For those that want to purchase they are now releasing at select retailers including Sneaker District.